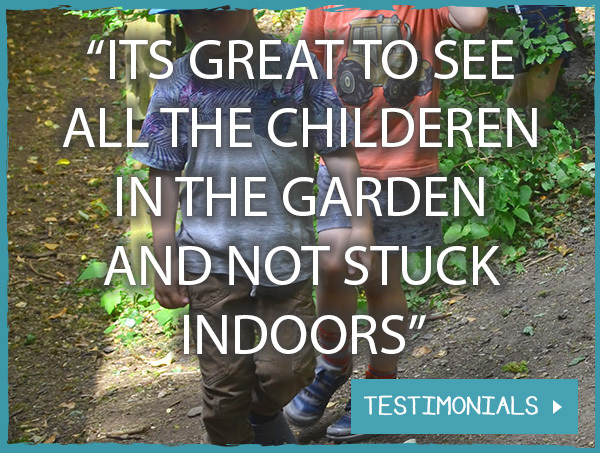 Welcome to Little Angels Nursery based in Stonehouse, Stroud. 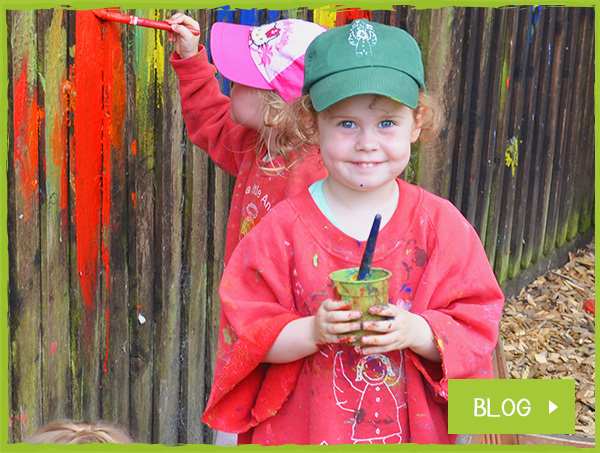 Little Angels Day Nursery situated in Stonehouse, Stroud, is designed to be a celebration of the Early Years – caring, sharing and learning through play, being valued as an individual whilst developing friendships with other members of the nursery ‘family’. 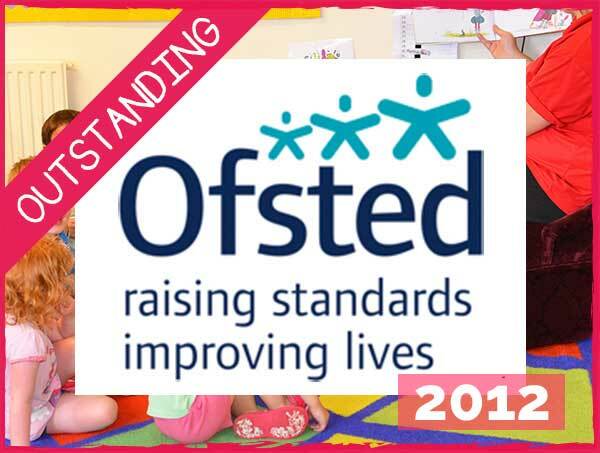 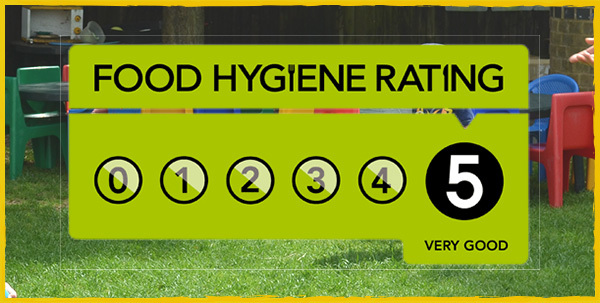 Little Angels makes no compromise, we by far exceed the standard requirements of OFSTED on staff requirements, health and safety issues, facilities, equipment and learning opportunities.